Regas or Kentis, Konst. Vas. 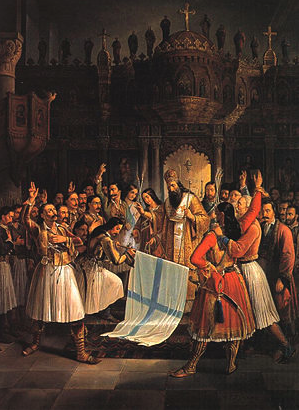 Stavropoulos or Stathitsas, Io. Ch.